Finished training children class and adults class for today! Heading to a Seattle demo! So excited and anxious for the demo.... We will post pictures and comments later. Wishing every body good luck!! We are training for Demonstration in Saturday March 12th 2016 at Seattle Buddhist Church for Okinawa Kenjinkai New Years Party! Alaska Seibukan (Bay View Dojo) Renshi Cloudy, congratulations! 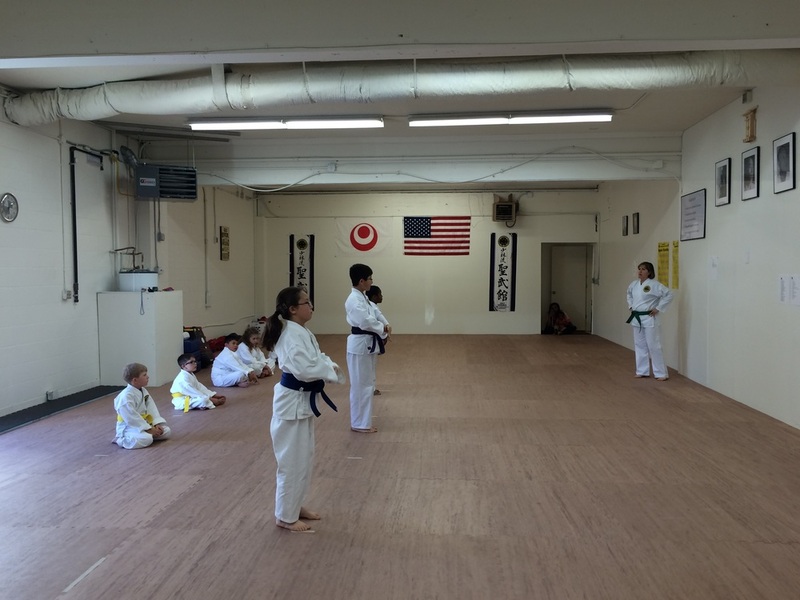 Seibukan Karatedo Oak Harbor had its rank test on June 20th 2015. We had Karatedo Demonstration at North Whidbey Middle School in Oak Harbor Washington, organized by Macaroni Kid, Thank you parents for your support. Seibukan Karatedo Oak Harbor is going to have demonstration May 16th 2015 12pm at North Whidbey Middle School in Oak Harbor, WA. 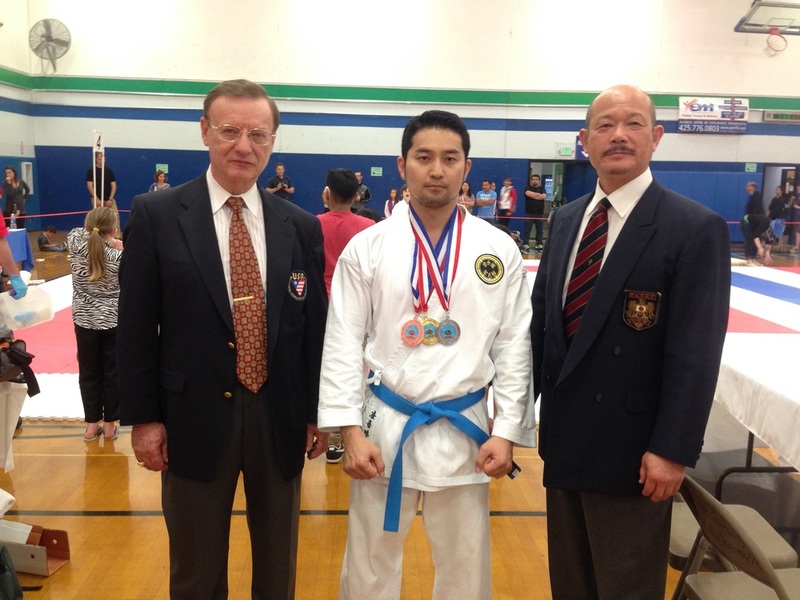 1st Kumite, 2nd kata Kobudo and 3rd Kata Karate. Hanshi Julius Thiry and Sensei Seiji Nishimura. Hi I have Seibukan Karate students in Oakharbor Washington 4pm, 5pm and 6pm class, My students are improving Basic, Kata, and Kumite, I hope Keep training hard and I`m happy that they are improving. Renshi Grag Ouellete from Greg Dojo Alaska and Seisei Anette Cole, Sensei Chad Cloudy and Sensei Chris Peabody from Bayview Dojo, Sensei Doug Noaeill from Alaska Anchorage Dojo, Sensei Hideaki Zakimi Oakharbor Dojo, Sensei Kathy Holcomb from Alaska Ketchikan Dojo. Shibubukai Kobudo Seminar with Sensei Chris Peabody From Bayview Dojo and Sensei Hideaki Zakimi from Oakharbor Dojo at Bayview Dojo. Alaska Seibukan Kyoshi Warren Berto, Sensei Cloudy, Sensei Chris, students from Alaska Seibukan.